What is Hygge and why does everyone love it? Charging onto the home turf of their Democratic rivals, Sen. Kamala Harris campaigned in Texas for the first time Saturday while Sen. Bernie Sanders swung through California — both a test of early strength in a crowded presidential race and a peek at the country’s two biggest states carrying big stakes in 2020. The timing of Harris’ visit to Houston was hard to miss — the California senator came to Beto O’Rourke’s backyard less than two weeks after the former Texas congressman jumped into the field with massive crowds, heavy cable news coverage and blockbuster fundraising. She chose the rally at Texas Southern University, a historically black campus, to roll out a teacher pay plan that marked the first policy proposal of her campaign. She did not so much as allude to O’Rourke or former San Antonio mayor Julian Castro, the first Texan in the 2020 race, but she drew a packed and diverse crowd in a city that will be the state’s biggest Democratic battleground. One Texan that Harris did reference was former President Lyndon B. Johnson, who she praised while calling for a federal investment in teacher salaries. For Sanders, meanwhile, the Vermont senator was back in California three years after arriving there as a beaten man in the 2016 presidential race. Now he is trying to reawkaen the West Coast donor base and devoted volunteers he built then in the shadow of Harris, the state’s junior senator who has won statewide races in California three times. Sanders was in Los Angeles on Saturday for the second of three campaign rallies in California. Although Texas and California are not typical early campaign stops, the lure is both practical and symbolic — both states are delegate-rich, loaded with big donors and are early on the primary calendar in 2020. But Harris and Sanders are also sending the message they’re not ceding ground in rival territory. The Democratic stronghold of California is the biggest prize in the primary season, and it’s obvious that Harris plans to win her home state as part of her strategy to become the Democratic nominee. But Sanders’ string of rallies in the state this week is a reminder that she will have to fight to defend her home turf. And it didn’t appear coincidental that his schedule took him to key battlegrounds, San Diego, Los Angeles and San Francisco. The Vermont senator made a notable, second-place finish in California’s 2016 presidential primary, when he won 27 of 58 counties. Where you win is especially important in a Democratic presidential contest in the state, because party election rules that divvy up delegates reward candidates who do well in areas thick with Democrats, like Los Angeles and San Francisco. Harris, who grew up in the San Francisco Bay Area and now lives in L.A., has performed strongly in those areas in her three statewide races — she served two terms as state attorney general before going to the Senate. And it’s those places where Sanders needs to improve on his 2016 showing. 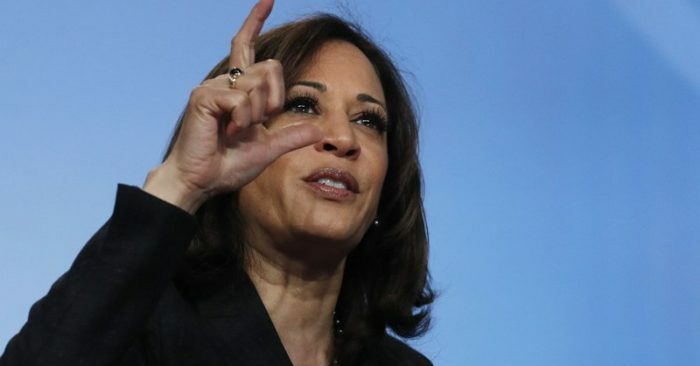 In a speech in San Diego Friday, he promised to steal California from Harris in 2020. “He’s going where the Democratic voters are,” said Claremont McKenna College political scientist Jack Pitney. Sanders is expected to make a strong push in the state, in part because even the second and third place finishers could end up with a significant load of delegates under the party’s complicated election rules. Harris has locked up key endorsements in a show of home-state muscle, including from Gov. Gavin Newsom, an old friend, and a bevy of Democratic lawmakers. Leah Stephanow, a high school government teacher in suburban Houston, said she didn’t come to the Harris rally sold yet on the former prosecutor. Stephanow is a longtime Texan, but she called Castro, the San Antonio mayor, too passive to take on President Donald Trump, while wishing O’Rourke had made another run at Senate. 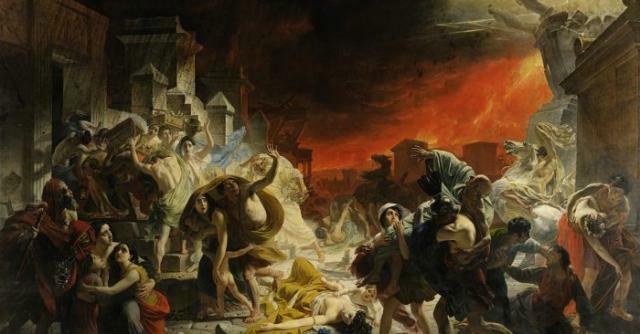 What was lost, what was saved from the Notre Dame fire?